Destiny, or perhaps mere chance, has chosen Shanis Malan to be the bearer of the Silver Serpent, the one prophesied to bring an end to decades of clan war, but a pretender has risen in the East, and enemies invade her homeland on all sides. Will she choose the path that leads back to the home she loves, or will she accept her destiny and face the Keeper of the Mists? 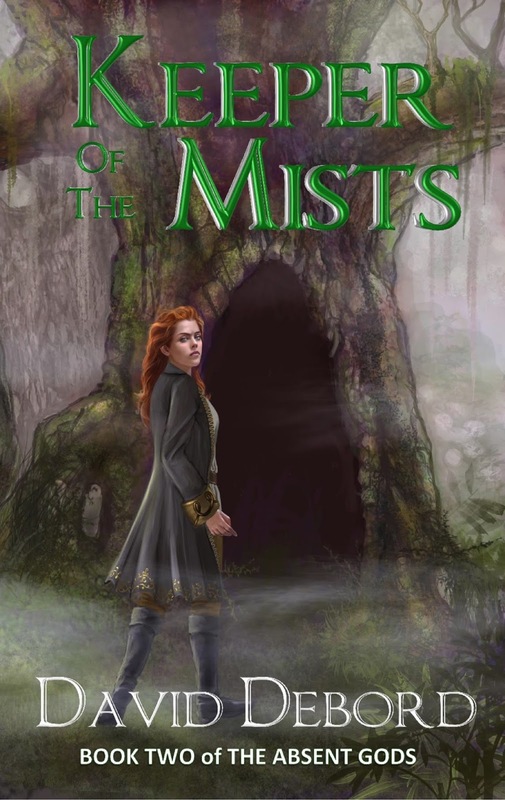 Keeper of the Mists is the second book in the Absent Gods trilogy. "A superb story told believably and unpretentiously by a superb new author." "A gripping epic fantasy in the tradition of Robert Jordan, Raymond Feist and David Eddings." "An enjoyable blend of adventure, intrigue, and humor. I think fans of Terry Brooks and David Eddings could easily enjoy The Silver Serpent..."